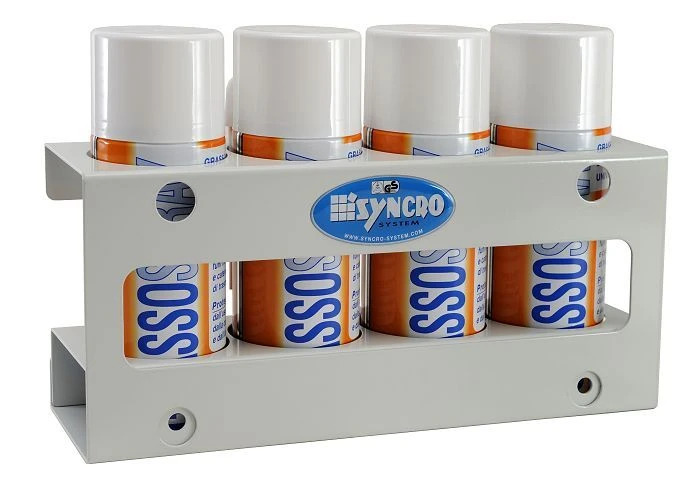 This accessory for vans allow you to store and retrieve easily and quickly four aerosols. Power coated light aluminium frame. It can be installed anywhere inside the loading bay of your vehicle: on the side of van racking or against bulkhead, rear doors and side lining. 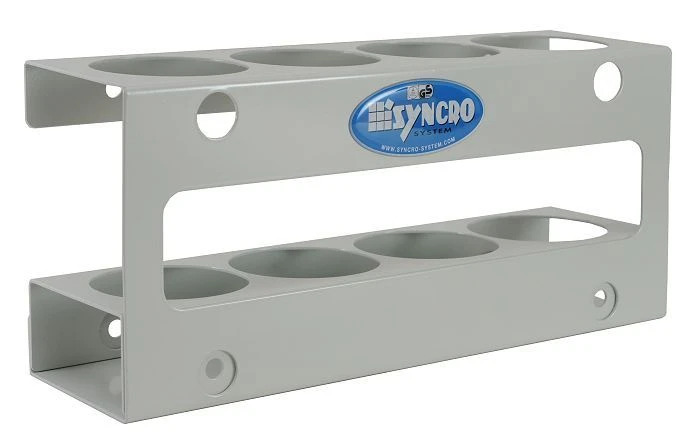 Forget about disorder and disorganization: easy and secure storage and fast accessibility to aerosols with Syncro System van racking accessories.